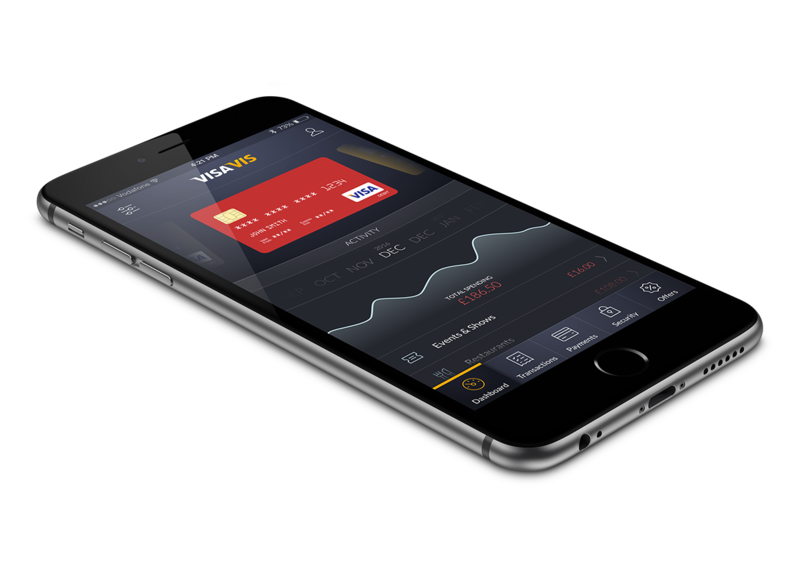 An exploration of a Visa card mobile app. 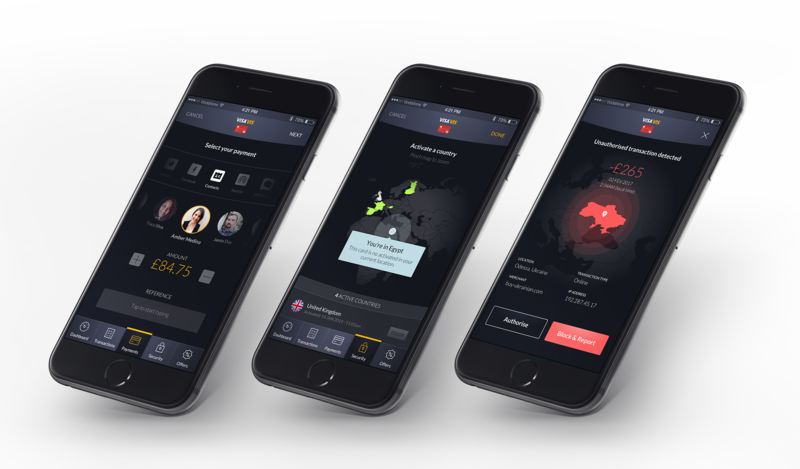 The concept was created in a 1 day hackathon with mixed teams (Visa and agency); the goal was to explore consumer facing mobile products for Visa. 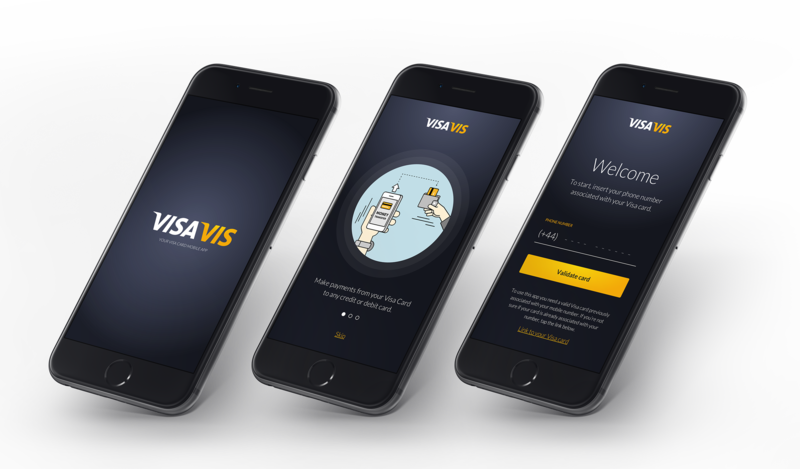 Visa is a renowned global payments technology company working to enable consumers, businesses, banks and governments to use digital currency. 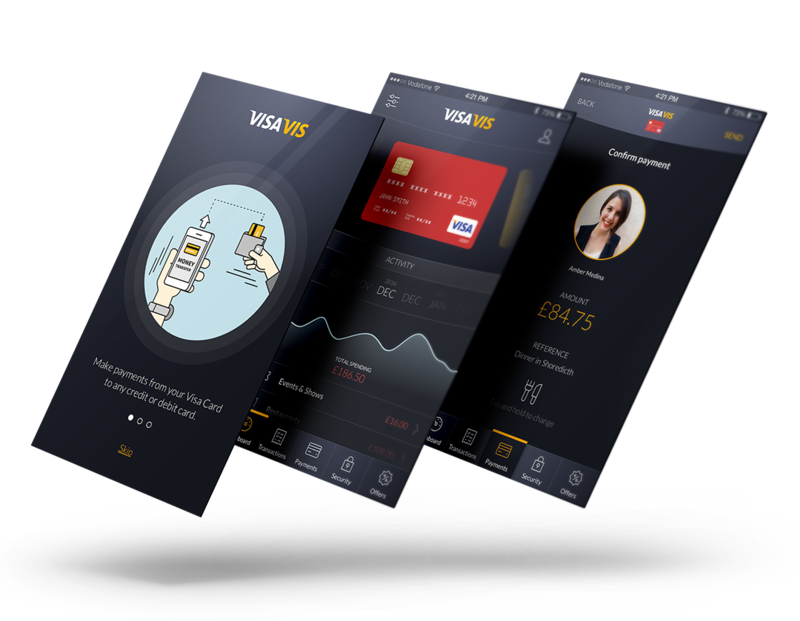 VisaViz is the mobile reflection of a Visa card; it aims to become as simple and as universal as the real life card usage, facilitating payments between consumers and businesses. 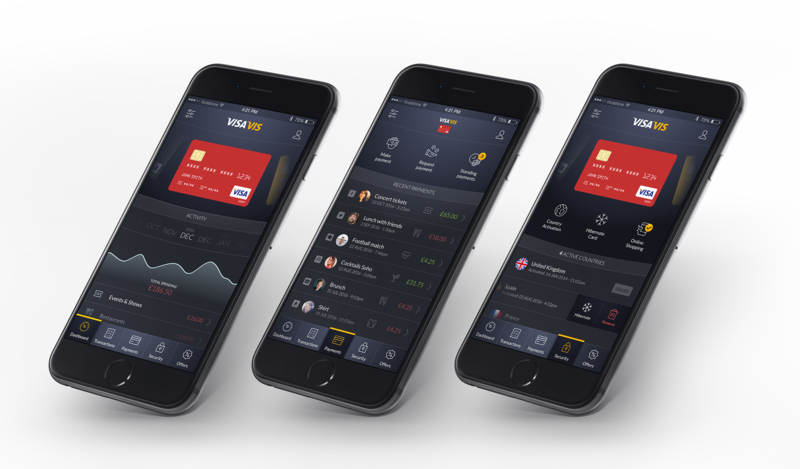 The main idea is to allow a simple and direct payment system (without complicated on-boarding processes, unfriendly/cluttered interfaces, etc) and integrating modern banking features. VisaViz gets its name from the french expression 'Vis-à-vis" (meaning face to face), reminding users that payments can be as simple as a face to face interaction. 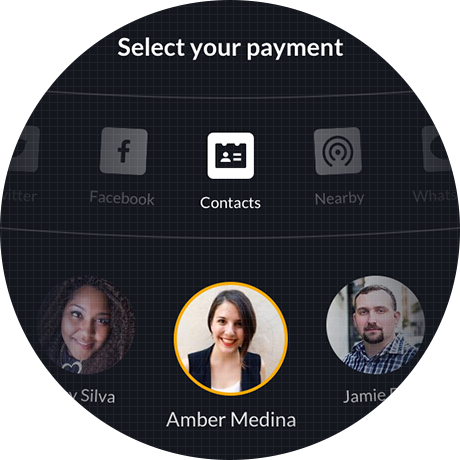 Allow direct payments via different technologies: nearby phones, aliases (phone number, social links, etc) or industry standard payment systems (other cards, paypal, etc). 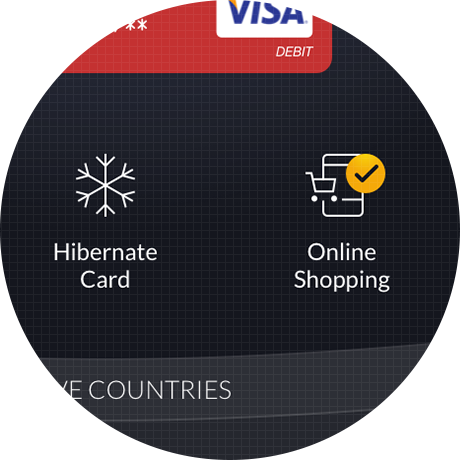 Freezing a card or suspending online/e-commerce transactions are one tap away. Integration with wide spread communication platforms in a secure way. 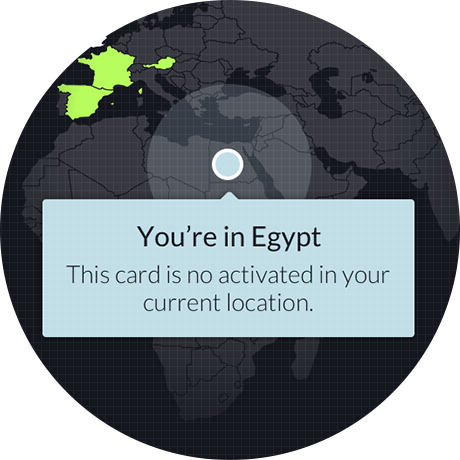 Pro-active location based security to reduce card cloning or misusage risks. 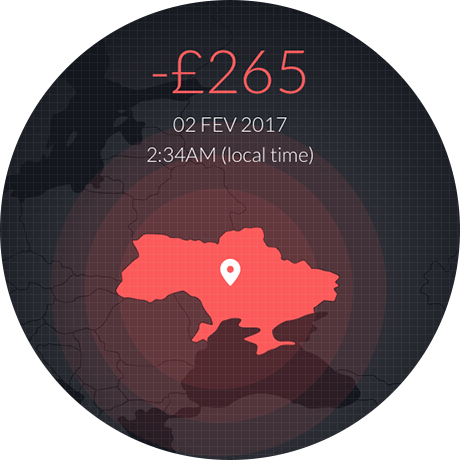 Notifications for suspicious transactions, with user control (approval and/or reporting).